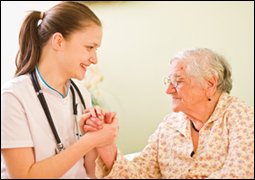 Param Institute of Education offers a program for Certified Nurse Aide (CNA) for most noteworthy Certified Home Health Aide (CHHA) Program. Hence, you will get an education regarding their duties and roles in a transition from facilities to homes. Param Institute of Education will also help them to improve their skills and knowledge to be implemented in the home-care setting. 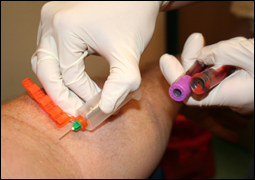 Instructional training along with clinical training will help Certified Nurse Aide to have a better understanding of differences in environment. Certified Home Home Health Aide (CHHA) is most noteworthy NJ state licensure occupation with flexible work hours. 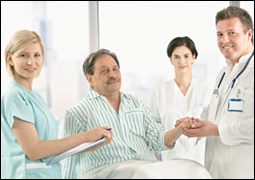 (CHHA / HHA) Certified Homemaker Home Health Aide is a very valuable member of the healthcare team. Param Institute of Education provides almost the highest quality education hence placement consequently. Probably, CHHA program consequently helps to open doors into the Healthcare Industry in addition to job stability. Contact for course details just today and secure your admission. Furthermore, If you are certified CNA with an active license from New Jersey and want to become a CHHA, then take a conversion class of 10 hours from Param Institute of Education, to be eligible for CHHA certificate in addition to CNA. CHHA course focuses on personal care services in the home setting, cultural diversity, and foundations for a safe client environment, nutrition, housekeeping, concepts of home care and caring for the aged ill client. Param Institute of Education will evaluate and help you for the certification examination. As a result, you will get CHHA certification from the NJ Board of Nursing. Completed Certified Nurse Aide course within 6 months. Must be able to satisfactorily read, write and comprehend English and demonstrate mathematical skills.